Ready, Set, Read! pairs children who can read and are attending grades 1-3 with youth volunteers attending grades 4-12. This twice-weekly program runs on Tuesdays and Thursdays from 10:00 - 11:00 am. The Reader and Volunteer share 40 minutes of reading time, with the last 20 minutes spent in a fun group activity. 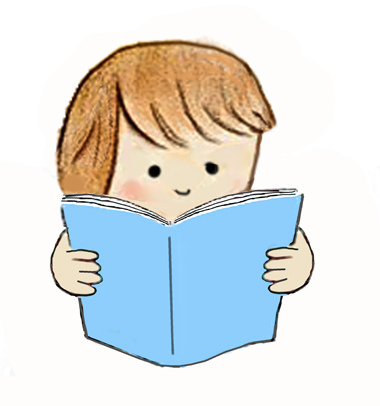 We are looking for enthusiastic Readers and energetic Volunteers for Ready, Set, Read! which begins Tuesday July 3. PLEASE NOTE: Registration for Readers may be limited. Ready, Set, Read! is not suitable for children with learning/reading disabilities. All participants must be mature enough to attend without adult accompaniment. Register HERE starting June 1, 2018. Focus on literacy over the Summer months with the Frontier College Reading Tent. 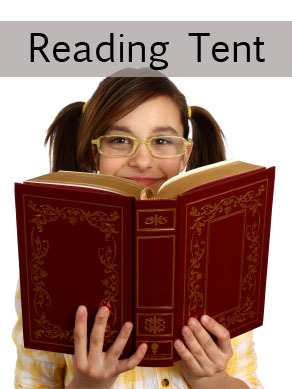 Aimed at all ages, the Reading Tent has physical and non-physical activities based on reading and writing. Possible activities include making your own recycled journal, literacy obstacle course, and story writing. Select a free book to take home!